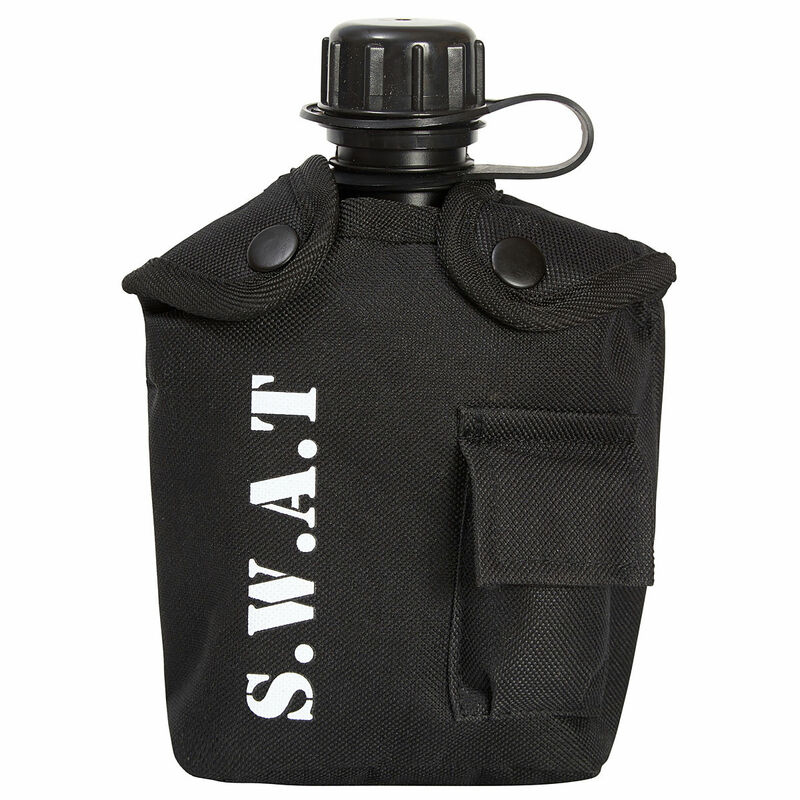 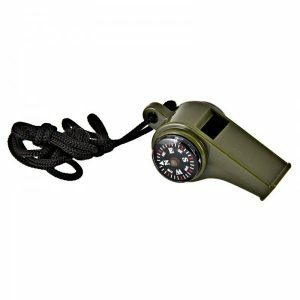 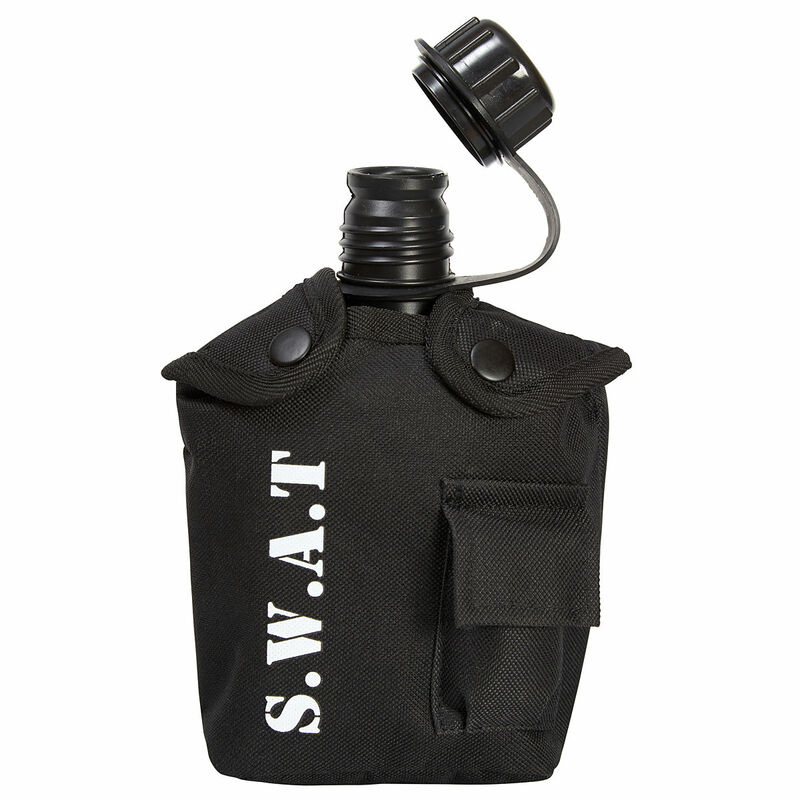 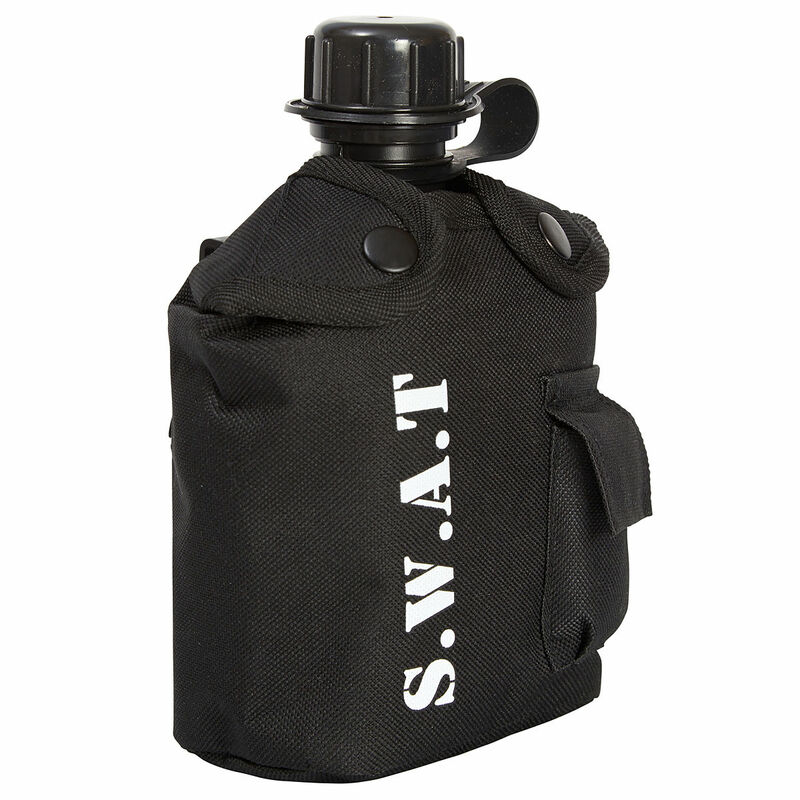 SWAT Water Bottle For Kids so they can carry their favourite drink SWAT style. 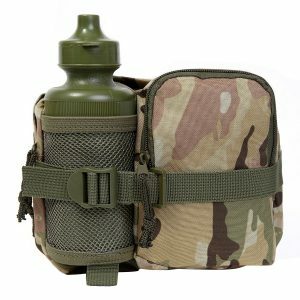 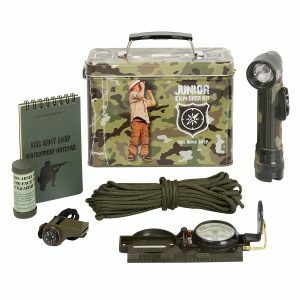 This kids tactical water bottle is just like the real thing. 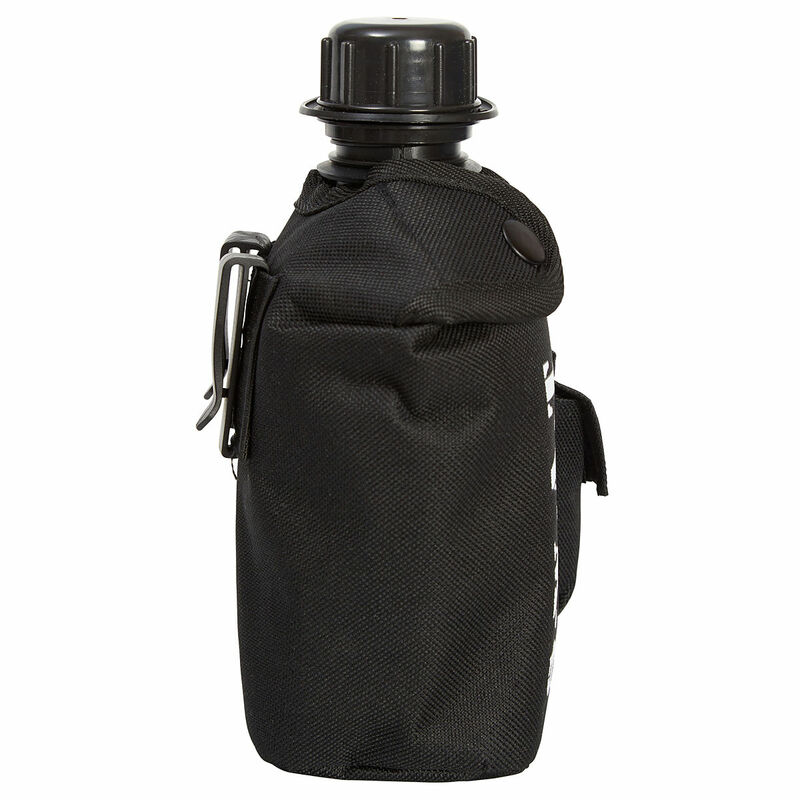 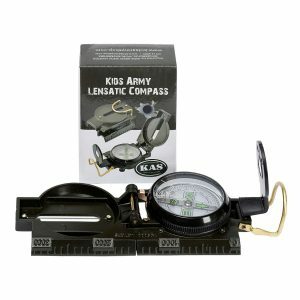 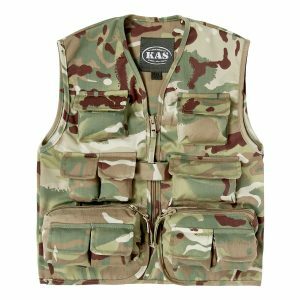 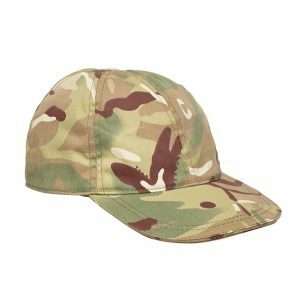 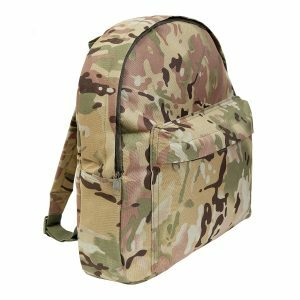 It even attaches to your belt or to our SWAT rucksack for easy access when keeping hydrated.